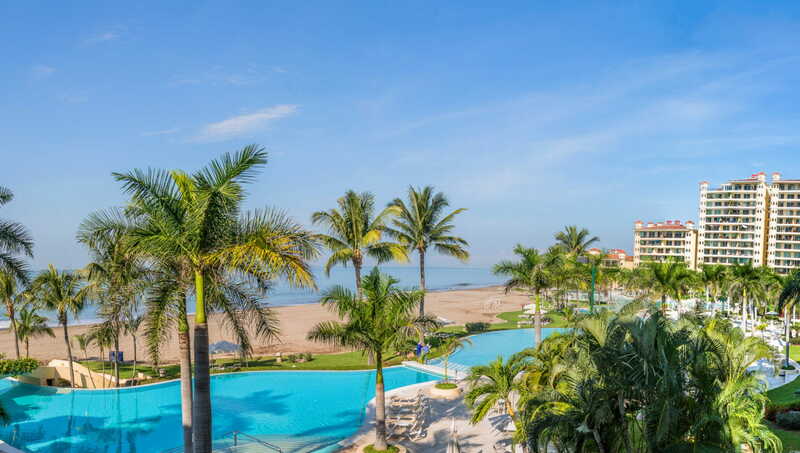 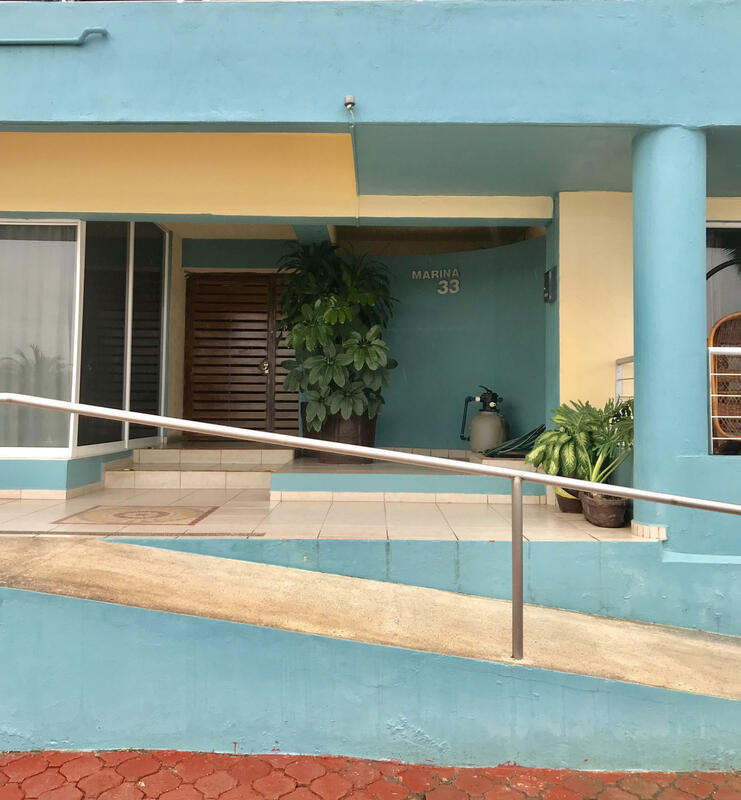 Bay View Grand residence is a staple of Marina Vallarta with impeccable services, a large swimming pool along the coastline, fitness center, tennis courts, restaurant, parking and most importantly, 24/7 security and guarded entrance gate. 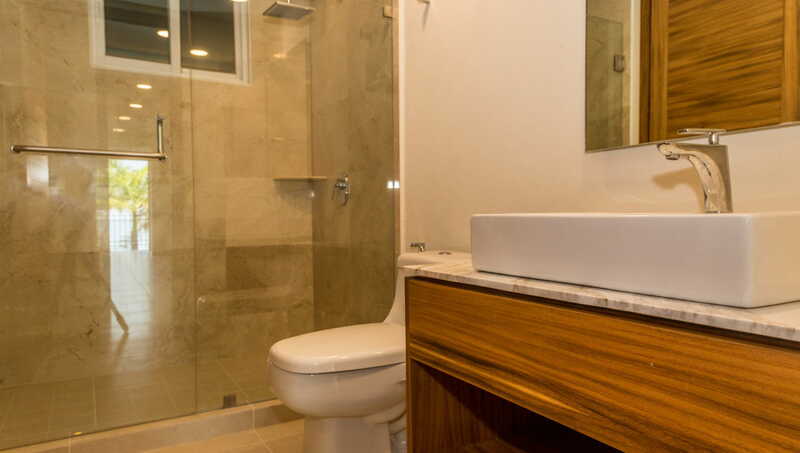 On top of it all, the airport is conveniently less than a five-minute drive. 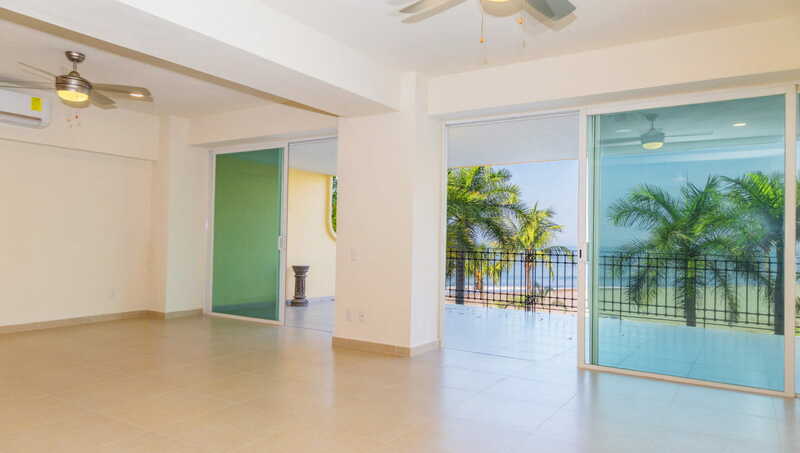 This exceptional beachfront 3 bedrooms + studio, 3 baths, “GRAND” condo is truly one of kind. 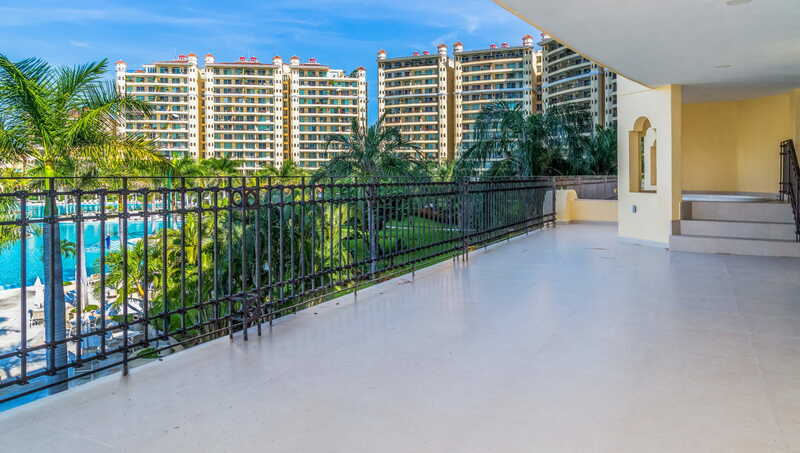 “Grand” refers to the condos with the largest balconies on the property. 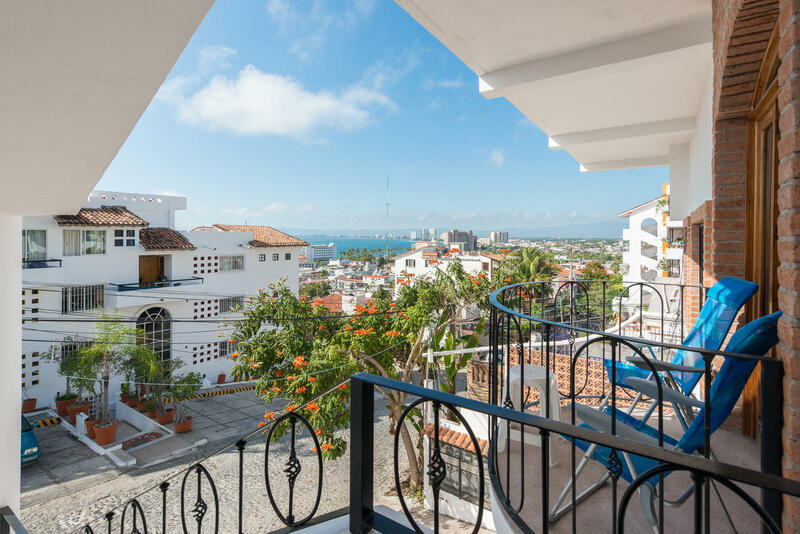 It’s 100% remodeled and benefits from breathtaking panoramic views of the Bay of Banderas from sun up to sun down! 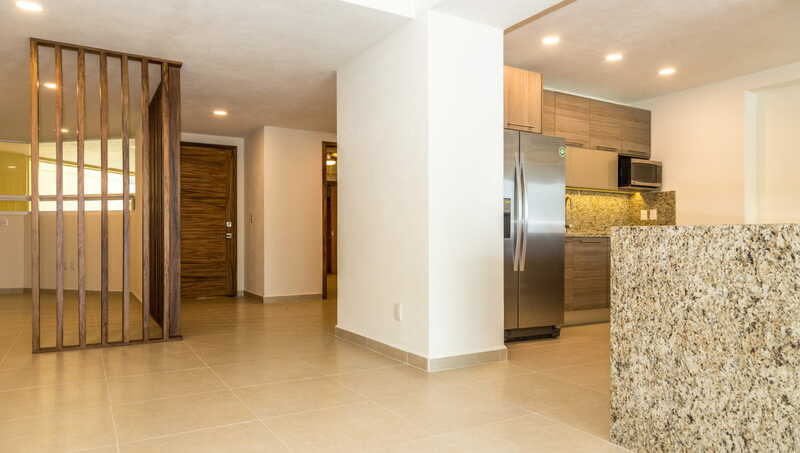 Surface exceeds 249 M2 and a has a full and high luxury renovation throughout, carried out by renown designers with the highest standard and craft. 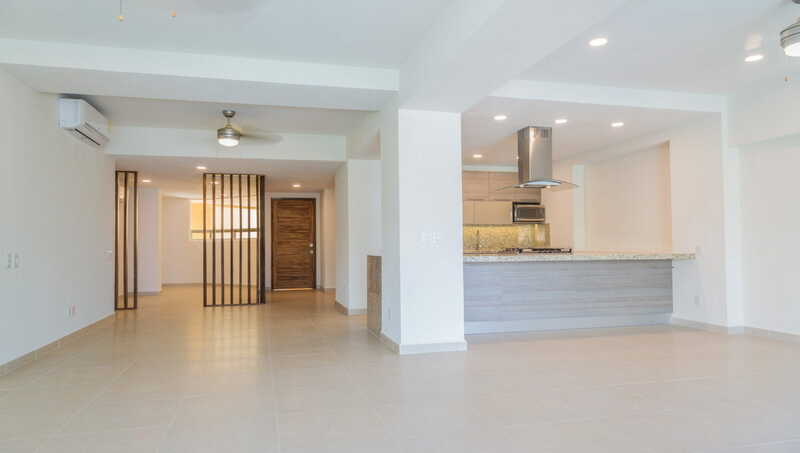 The kitchen has been relocated to face the ocean and includes stainless steel appliances and large marble tops. 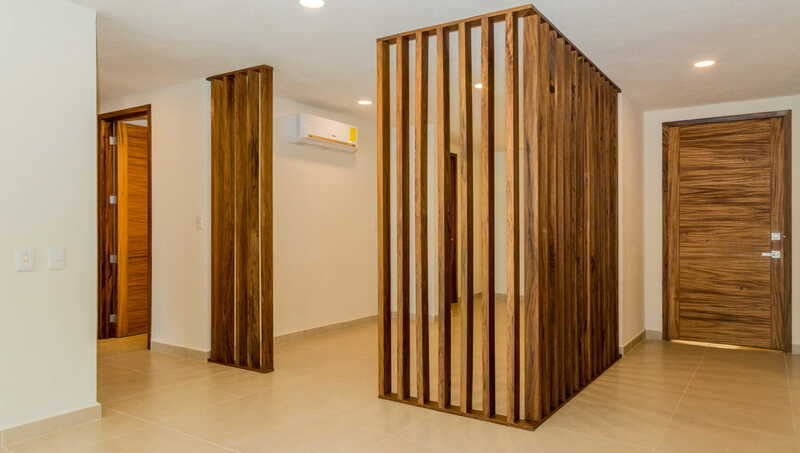 The bathrooms have been modernized to include the finest additions, a local Parota wood throughout – a must see! 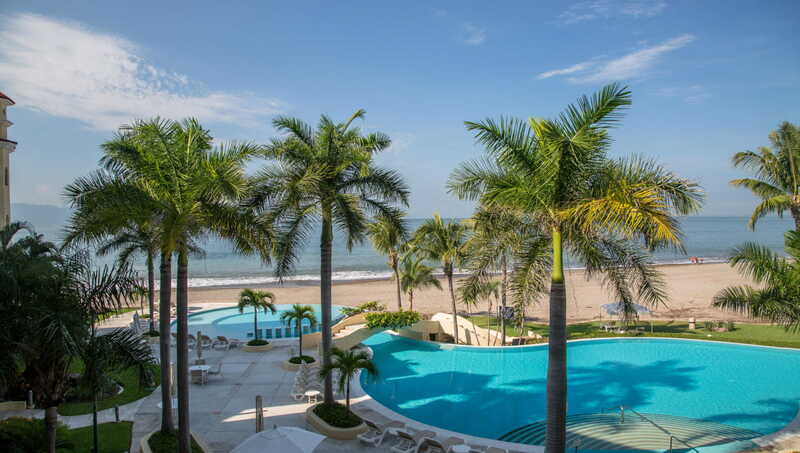 This gem is crowned by a striking private terrace with a Jacuzzi facing the shimmering waters of the Pacific! 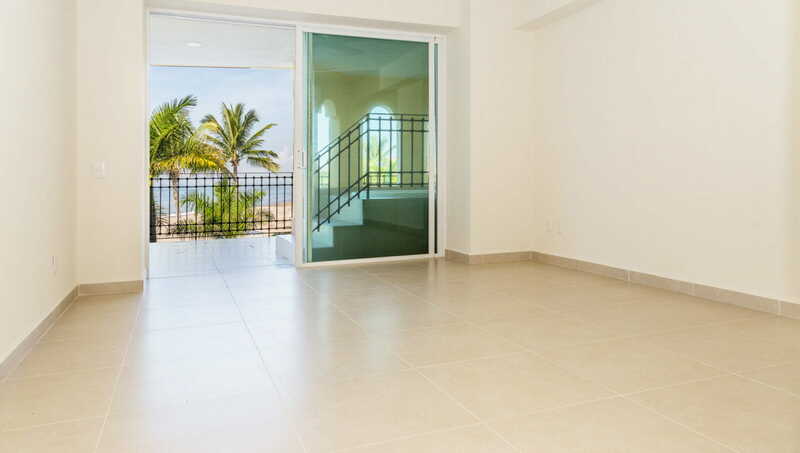 This home is the pinnacle of splendor and luxury. 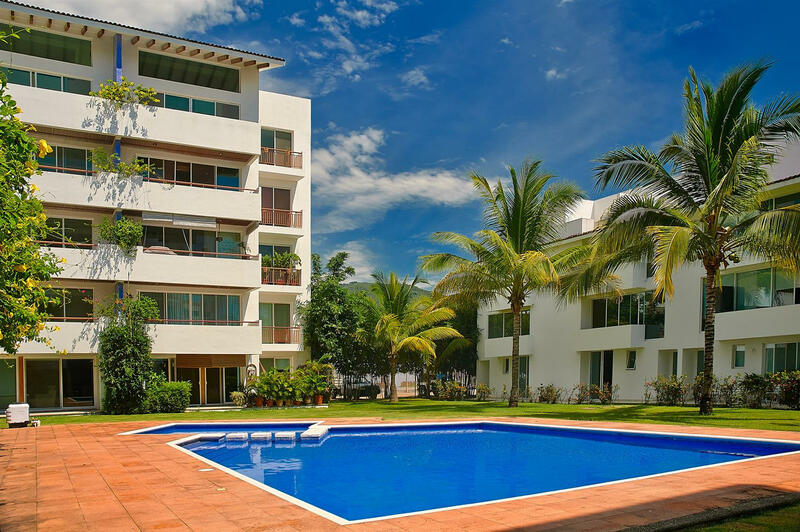 Discover the satisfaction and comfort of living in Marina Vallarta!